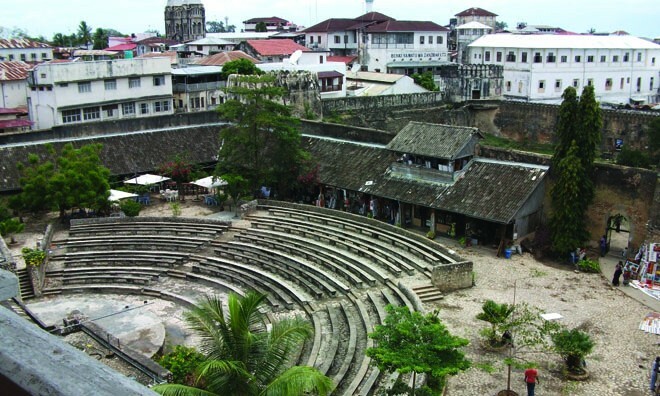 The heart of Stone Town Zanzibar pulsates with a Zanzibar hotel that is straight out of a Disney classic. If this hotel had a theme song it would be titled Arabian knight and if it had a tagline the tagline would be "˜Where accommodation meets Arabian luxury. 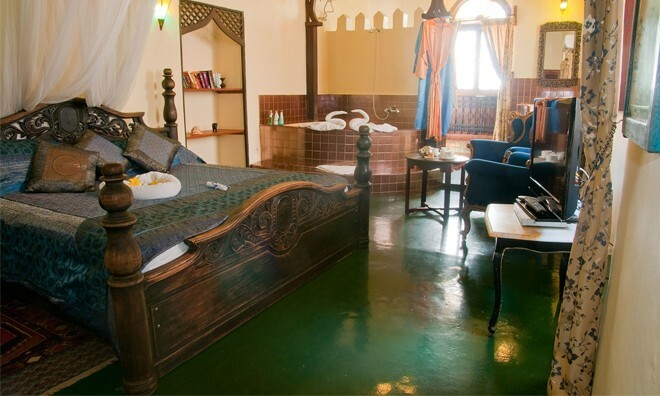 Fortunately, the name is Zanzibar Palace Hotel and its Arabian charm and allure cannot be escaped or ignored. 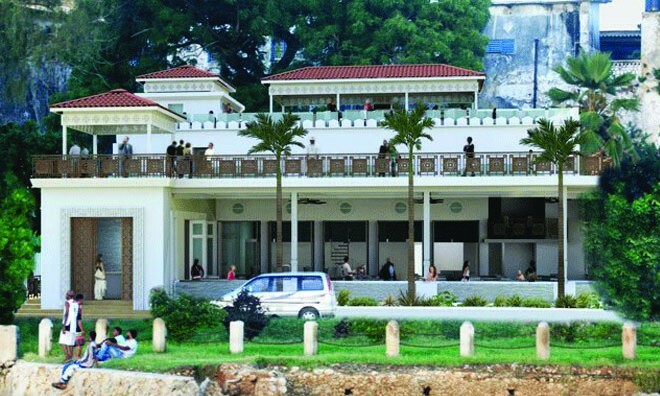 Owned and run by a Dutch couple who understand the values of Dutch hospitality, the restaurant staff at Zanzibar Palace Hotel accommodates their guests with impeccable service that is unique to the Dutch people. This hotel is both romantic and dreamy. 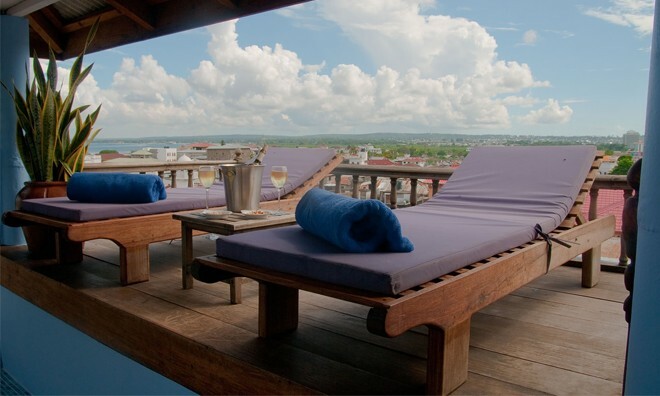 With an award winning reputation and world renowned accolades, the 9 room majestic hotel in Zanzibar is exclusive, opulent and timeless. 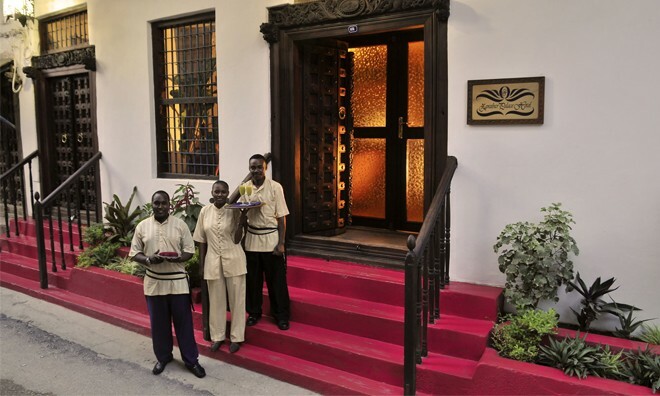 The Zanzibar Palace Hotel is an ageless beauty that exudes the beauty of Tanzania in every single room. 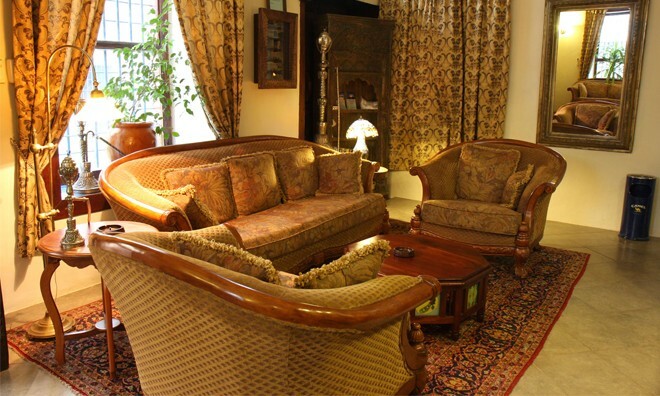 Magical Persian rugs reinforce decorative style of the Arabians. 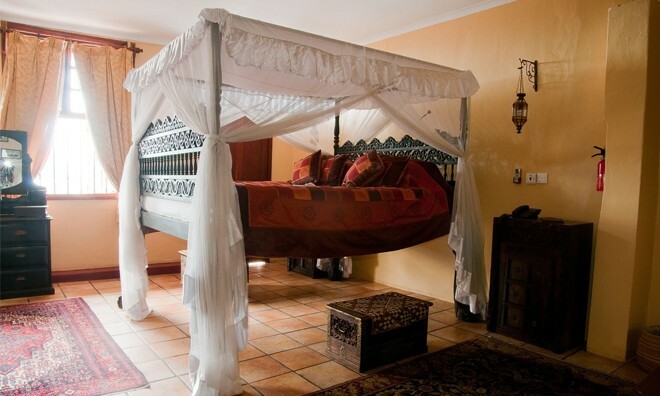 Channelling an eclectic palette of Arabian, English and Indian textures in its rooms the rooms exude Tanzania luxury. Although newly restored to the 21st century, Zanzibar Palace Hotel still echoes the antique feel of the Arabians without being too forceful. 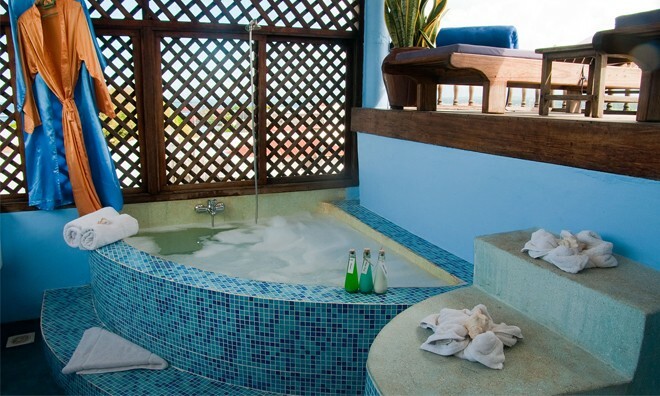 The hotel gives guests the option of choosing between the luxury rooms, Suites or Palace suites. 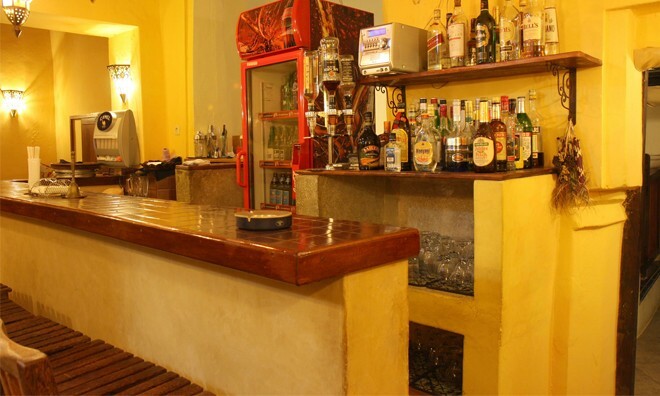 The rooms are very spacious with en-suite bathrooms as well as air conditioning systems. The room amenities include WIFI, TV, and laptop for internet access. 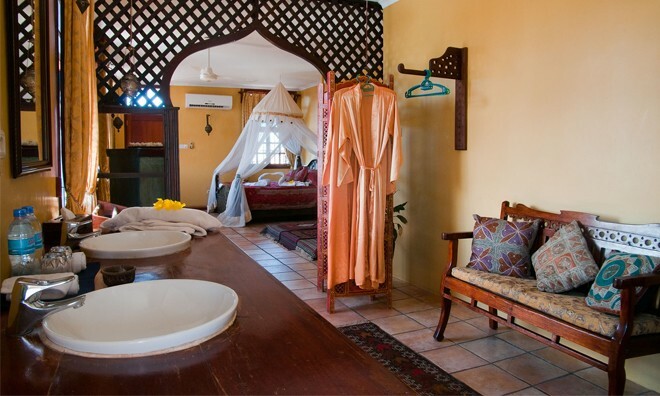 With a luxury spa to boast, the Stone Town Hotel is the ideal palace that allows guests to disappear into aroma therapeutic pleasure. 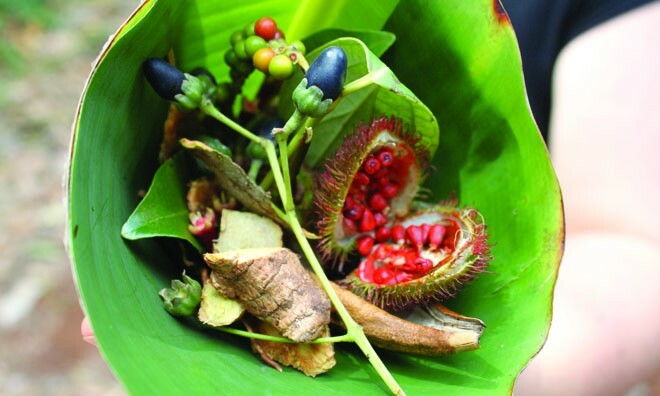 A fine restaurant provides a fine wine and dining experience for its guests. 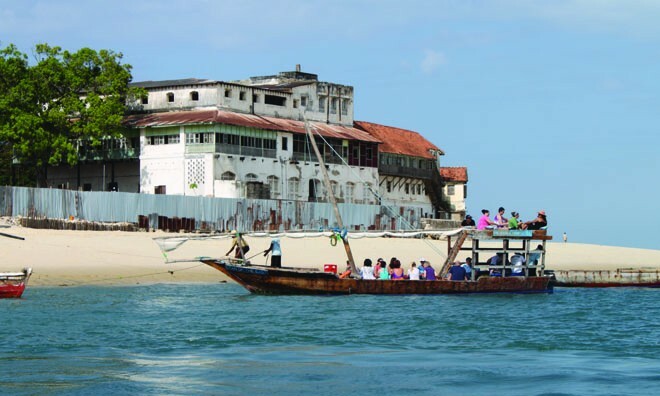 The location of this Zanzibar Hotel allows the guests to freely enjoy the landscapes and historic excursions of Stone Town, a cultural mine that is robust with history and heritage. 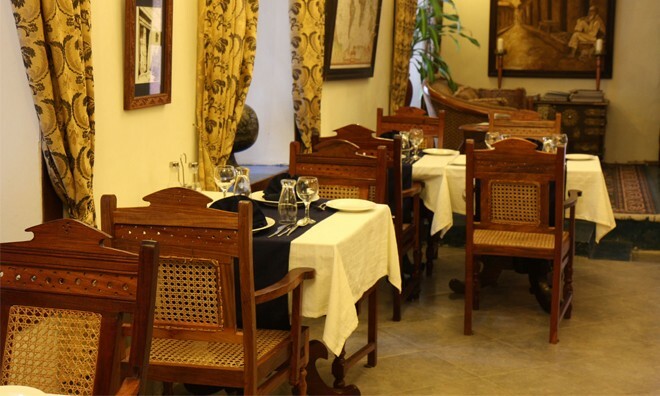 Why not share your experiences and reviews with the community and write a review for Zanzibar Palace Hotel.